Description: Complete meat protein for development of muscle, skin and coat. 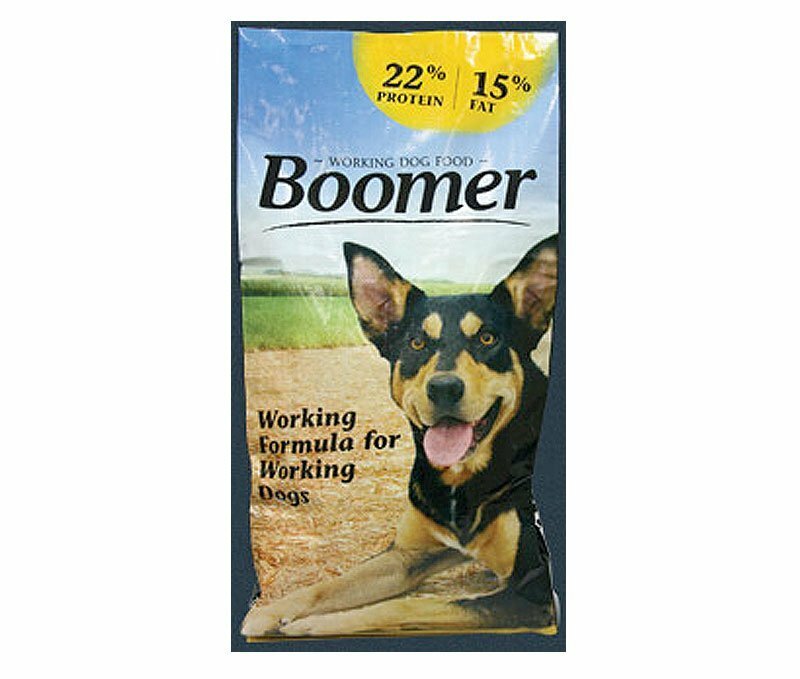 Quality fat for a full thick coat and energy for stamina. Vitamins & minerals for strong bones and teeth, healthy eyes and a rich coat.